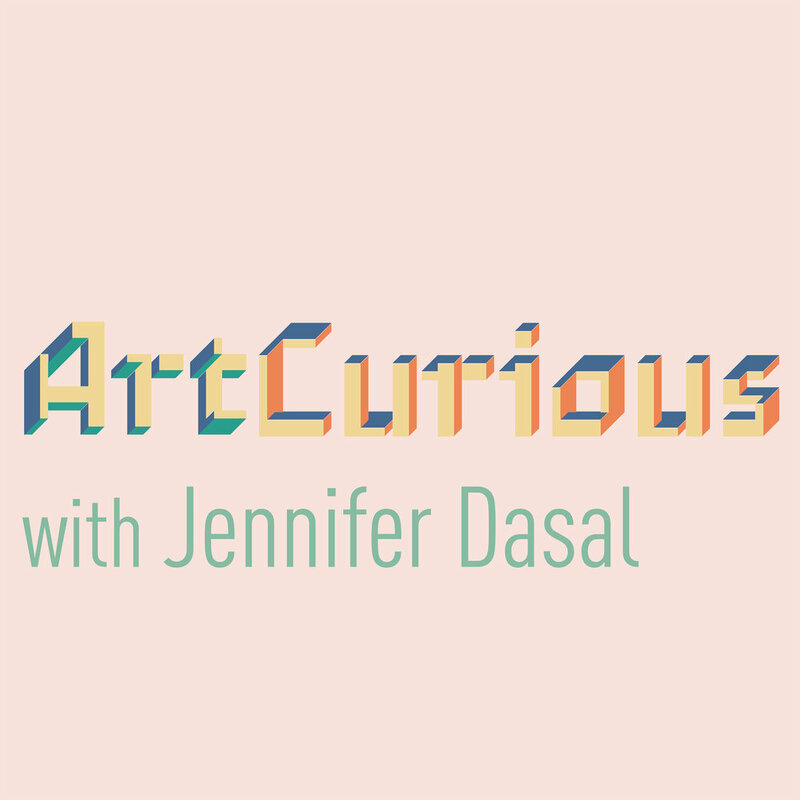 Jennifer Dasal, curator and host of the ArtCurious Podcast, joins the Cameron Art Museum for an afternoon of the unexpected, the slightly odd, and the strangely wonderful in art history. Her independent audio show, ArtCurious, is art history for all, focusing on the offbeat and lesser-known stories in art and asking surprising questions: did Van Gogh commit suicide or was he murdered? Was a British painter actually Jack the Ripper? And how did the CIA covertly support modern art? Join Jennifer as she discusses why and how ArtCurious came to be, and shares one of her favorite strange stories.